Launched in 2014, the company allowed users to trade stocks on companies listed on the US stock exchanges for free. A year later, its userbase had grown to “hundreds of thousands” of customers who had “transferred $1 billion” on the platform. Earlier this year, it launched a new feature that allowed users to trade cryptocurrencies, and reportedly began speaking with regulators to offer other banking products, like savings accounts. That territory comes with considerable regulations, and Bloomberg noted at the time that most financial startups worked around that by partnering with existing banks and license-holders. Earlier this week, Robinhood launched its new feature: a tantalizing savings and checking feature that came with a Mastercard debit card and no ATM, membership, overdraft, transaction, or other fees. That all with a huge 3 percent interest rate — well above the national average of .08 percent — although it would apparently fluctuate depending on the health of the economy. Robinhood also said that the feature would be insured by the Securities Investor Protection Corporation (SIPC), rather than the Federal Deposit Insurance Corporation (FDIC). Analysts were less charitable: CNBC reported that UBS analyst Brennan Hawken called it a “potentially risky ploy that is skirting very close to actual banking and therefore could draw regulatory scrutiny,” and that it appeared that accounts “look more similar to a money-market fund” rather than a bank account, and that users might experience “friction in and out of the product.” But Hawken also noted that Robinhood is investing in treasury bonds (which currently have a 2.7 percent interest rate,) and may have carved out some agreements with ATM retailers to bring in revenue to maintain the 3 percent interest rate for consumers. 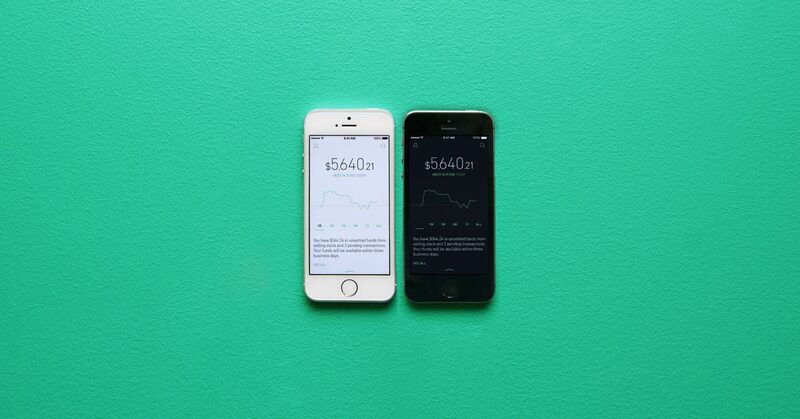 Following the backlash, Robinhood deleted their introductory blog post, and issued a new one from cofounders Baiju Bhatt and Vlad Tenev, saying that while they were “excited and humbled” about the response to the product, they “realize the announcement may have caused some confusion,” and said that they plan to “work closely with regulators as we prepare to launch our cash management program,” and “revamp” how the program is marketed.